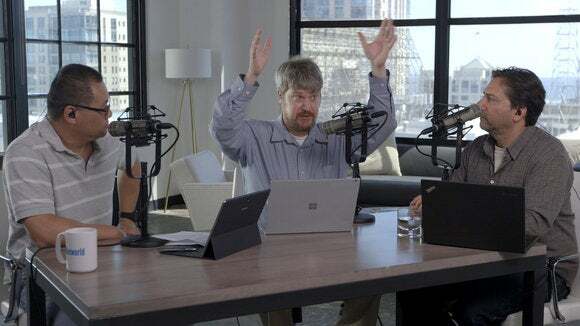 Jon, Mark and Gordon discuss HoloLens hotness, whether Microsoft has fixed PC gaming, and bots (both good and evil). Just how damned cool Microsoft’s HoloLens is looking. Microsoft’s commitment to maintaining an “open” Windows Store, fixes to Universal Windows Platform, and whether it’s planning war with Valve. Have your bot talk to my bot. Yes, that’ll be a thing if Microsoft gets it way. Finally, will Tay, the chatbot turned evil, ever make a come back?